We love to adventure travel. We like to ski, scuba dive, 4 wheel through mountains - anything that takes us outside and gets us moving. And we love sharing those experiences with others. 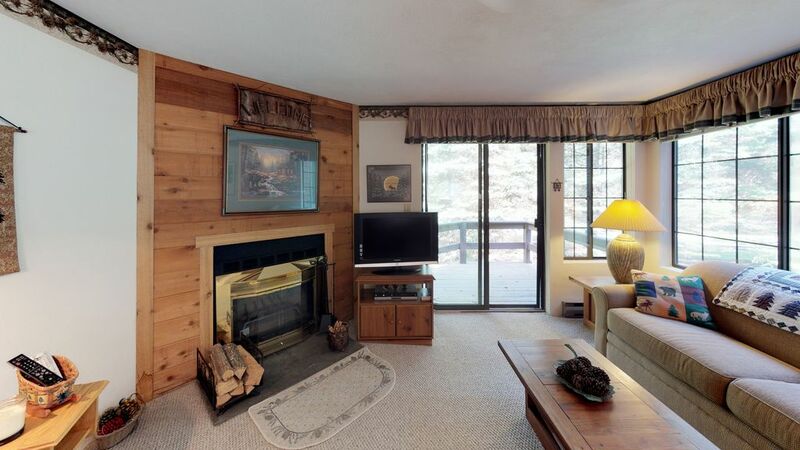 This property just feels like home and is a cozy retreat up in the mountains. In spring, summer and fall you get the benefit of 2 pools (1 a short walk), tennis courts (short walk), and golf (drive). In the winter - you are really close to the slopes. A short walk puts you on the slopes and skiing! The townhouse is fully furnished and is a great family retreat. Hidden Valley is known as a place to take your family. There are great hills to learn how to ski, a ski school (if needed), and plenty of challenging hills for the more advanced skier. If you like to hike, there are 5-6 state parks with thousands of acres of wilderness to explore! Less than 100 yards from front door to the slopes, the location was fantastic. We loved having two full bathrooms and two separate bedrooms. This was a great find for us. Thank you Michael. We also really appreciated how clean your family left the ski condo. We hope to host you again!